When a legend like Prince passes away it's inevitable that Hollywood will eventually make a movie about their life, and honestly, I think a lot of people have been anxiously waiting for a biopic on the purple-clad rocker. Well, the good news is they are getting a Prince movie. The bad news is it'll be done in the style of Mamma Mia. Universal has purchased the rights to a bunch of Prince's greatest hits with the plan of developing an original movie musical based on his songs. So yeah, you're getting Mamma Mia rather than Purple Rain, folks. Apparently, Universal and the Prince estate believe the quasi-biographical Purple Rain was so definitive they want to steer as clear from it as possible. This is kind of amazing, right? Bohemian Rhapsody is killing it at the box office all around the world, and that's about Queen. A Prince movie, done well, could do even better. 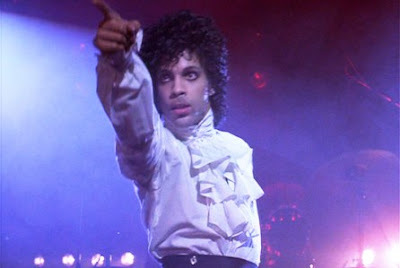 Besides, Purple Rain is...well, let's call it a unique film, hardly what anybody would call a straight-up biography, so doing a biopic on Prince has little chance of being anything like it.